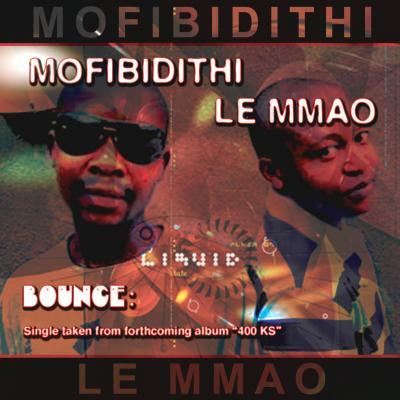 "Mofibidithi Le Mmao" is a cultural hip-hop duo started in 2008 and it is consist of 2 members Thato and Thabang Khabisi (Cousins) both raised in Pimville and Klipspruit. 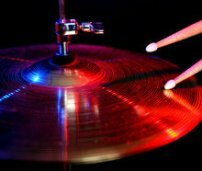 Our purpose is purely to please and entertain because we are in this entirely for FUN, AWARDS, GLORY and to set a TREND as well as to start a new genre of music called AFRICAN JUNK, these will be achieved by combining traditional / cultural rhythms and drums, the African languages (mainly Sesotho and Zulu). This is the hottest group in the world.